Been great coming back from hiatus and working with the International crew at E! News again. 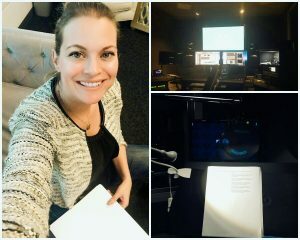 Back in the booth with more voice over. Check out this clip about Paris Jackson. If you are in Germany tune in to get your daily dose of Hollywood news (check your local listings)! 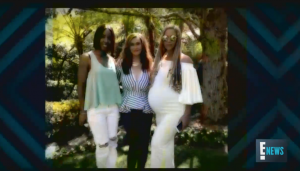 Tune in to E! News Germany, get your daily dose of Hollywood and hear my voice! 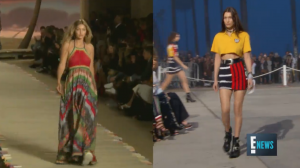 Here a clip of Bella and Gigi Hadid and how they have taken over the fashion industry, enjoy! Back in the studio with E! News Germany. Hear me on the video clip below, with the lastest news on what celebrities were up to this Easter.